The Northern New England District board is recommending that the district, which is part of the New England Region, move toward dissolution. In a March 12 letter to congregations in Maine, New Hampshire, and Vermont, the board described its reasons for proposing dissolution and outlined steps it will start taking this spring, including a series of conversations in each state and via teleconference about its proposal. Most districts of the UUA have already dissolved or started the process, as part of a trend known as regionalization. For decades the Unitarian Universalist Association and its nineteen districts provided services to congregations, with congregational payments and delegates going to both UUA and district programs; most district staff were co-employed by the districts and by the UUA. Since 2010, however, the UUA and the districts have negotiated new relationships and structures, moving district staff into five regional staff groups. Two of the four districts that are part of the New England Region—the Massachusetts Bay District and the Clara Barton District—voted in 2016 to dissolve, as did all three districts that are part of the Central East Regional Group. All four districts that were part of the Southern Region and all three districts that were part of the MidAmerica Region have dissolved. The districts in the Pacific Western Region, however, have not taken steps toward dissolving. 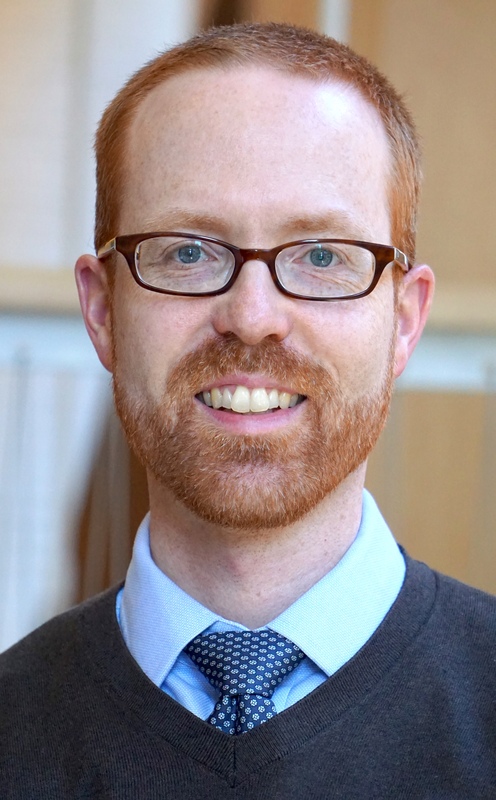 Updated 5/24/18: On April 13 the UUA announced the hiring of Woullard Lett as acting New England regional lead through June 2019. Lett is a lay leader in the UU Church of Manchester, New Hampshire. Update 3/31/18: An incomplete draft of this article has been replaced by the finished story. Two members of Southern Region staff will lead together through June 2019, filling a position that became flashpoint for hiring practices controversy last spring.